As much as I loved being on vacation in Mexico, I really, really, really missed my morning green smoothies. In fact, whenever I travel, I miss out on the very best way to start my day. No other breakfast is as good, I’ve tried it all. In a pinch, I’ll have a fruit smoothie or I’ll buy one of the green smoothies which you can often get at Starbuck’s. But these have more sugar than I like and nowhere near enough greens. My smoothies are pretty simple, but the high powered blender is a must. (Another thing which most people don’t have). 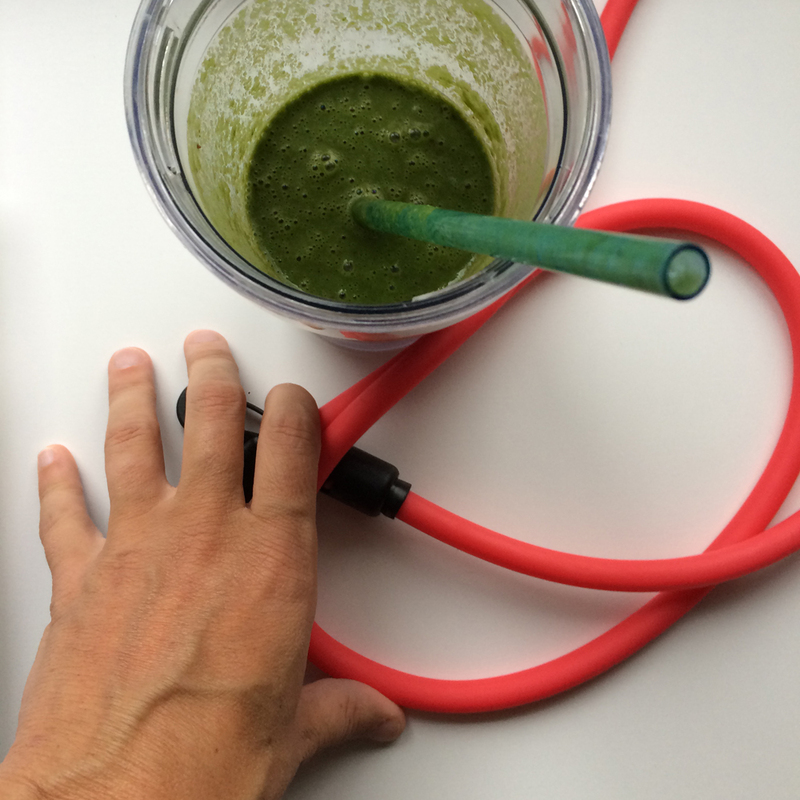 Blendtec is the brand I have and it cuts through the tough vegetables like kale, with ease. Basically, I’m able to drink the equivalent of eating a salad, for breakfast! These are so quick to make, I can also squeeze in my 30 minute workout into my morning routine. This way, I start the day, powered up and ready to tackle the challenges ahead. Makes such a big difference to my performance and my mood. When I don’t have this schedule for a few days, it’s OK, but by the time I’m into the second week, I’m really missing the greens.